A few years ago, everyone was all about social networks. We need more social networks! But consumers were like, “Why am I making all these damn profiles?” And the proliferation of social networks bottlenecked down to the three biggies: Facebook, Twitter and LinkedIn. But interestingly, there’s still room for growth among vertical social networks—those that actually cater to a specific group that can’t find that kind of social interaction elsewhere. 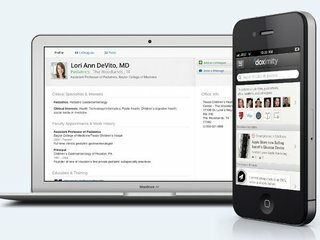 One such company, Doximity—which has been called a LinkedIn for doctors—announced Tuesday that it has raised a $54 million Series C round co-led by DFJ and T. Rowe Price, with participation from Morgan Stanley. The new round brings Doximity’s total raised to $81 million. Launched in 2011, Doximity offers something that physicians literally can’t get elsewhere—a quick, easy second opinion…and third and fourth and fifth opinion. The network allows physicians to share information, ask for thoughts and input. Ultimately, Doximity makes health a collaborative effort rather than one in which the physician works in a lonely vacuum. The platform has more than doubled its member base in the last year and now a whopping 40% of ALL U.S. physicians use Doximity, totaling 290,000 altogether. That’s more than the American Medical Association’s member base. 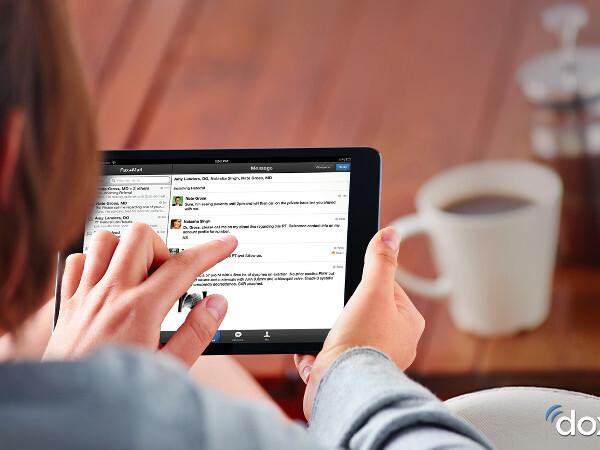 Altogether, physicians send 20,000 messages to one another every day via Doximity. 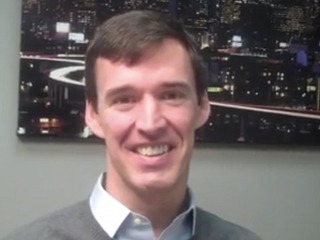 In January 2013, Doximity launched its recruiting tool. Job transitions can be particularly difficult for doctors due to credentialing and licensing issues, so Doximity is creating credential portability tools and recruitment tools to make life easier for doctors who want to change their position. 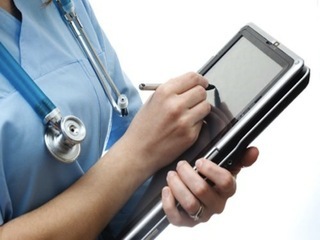 Since the launch of the recruitment tool, doctors have received more than 100,000 job offers via Doximity. But, Guericke told me, vertical networks where professionals collaborate with others outside of their profession will have a harder time delivering enough value to make it worth a user’s time to join. “Recruiting is a big area of growth for Doximity this year. We just passed 100,000 job offers to our physician members since the recruiting service launched in January. We're also getting a lot of requests from doctors and hospitals around the world asking Doximity to go international,” Doximity CEO and founder Jeff Tangey told me. The company is on track to have half of all U.S. physicians on the site by this summer.